2-Day (Sat & Sun) $250 $160 Buy Now! * Access to "Garage Area"
Note: Cadillac Car Corral is open to all Cadillac models. Purchase is limited to one driver and two companions. Detroit Belle Isle Grand Prix, Inc. presented by Lear reserves the right to refuse admittance to or remove a vehicle from corral at their discretion. 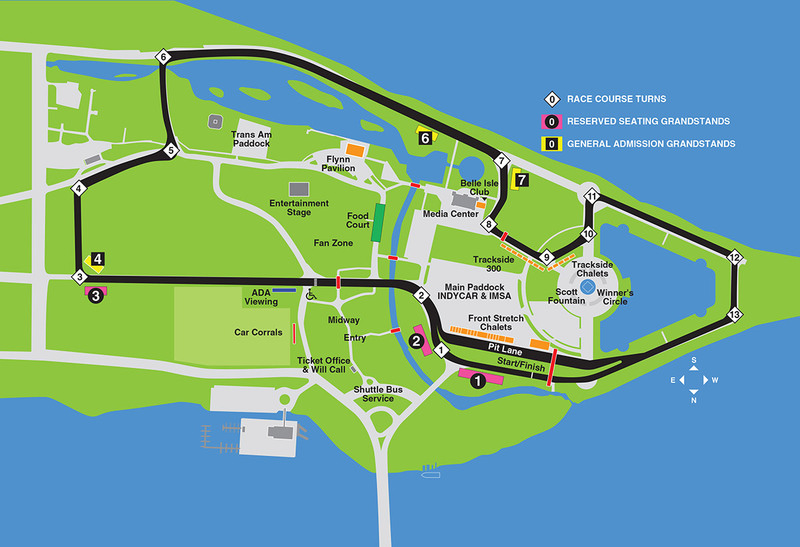 Parking is on grassy area, rain or shine, parking is at owner's risk, no liability is assumed by Detroit Belle Isle Grand Prix, Inc.